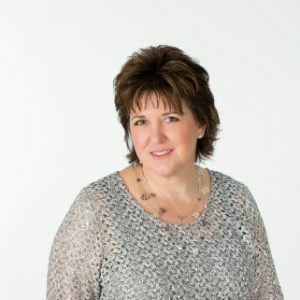 Company History - Liberty Closet Systems, Inc.Liberty Closet Systems, Inc.
Liberty Closet Systems, Inc., is a family owned and operated business founded by Michelle Walters in 1993. Since then, LSC, Inc. has become an established custom closet, cabinetry, and storage solutions business in Westmoreland County & surrounding areas. Over time, operations have been scaled to meet the demands of over one hundred builders in PA, WV, and Maryland as well as private home owners. In 23 years LCS, Inc. has grown from a single designer/installer to a full staff of designers, fabricators and installers specializing in custom closet design & storage systems. In January 2013, LCS, Inc. joined the Closet Factory franchise group. With over 50 years of combined experience, LCS, Inc., DBA Closet Factory has become the Custom Storage Solution authority in Pittsburgh. Today we operate from our own 11,000 sq. ft. building where we fabricate our line of custom wood shelving and cabinetry.